And that cost a lot to build I reckon! "Fans are mostly for show"
Is everyone just too polite to say it, or are cabs like that a 'culture thing'? 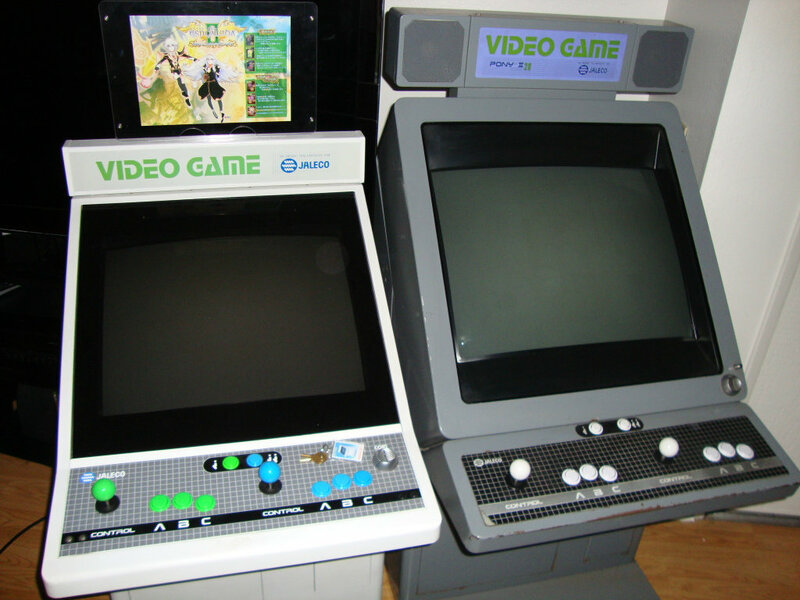 It's possible they just have a really warped view of what a MAME machine should look like as it's a forum dedicated to builds. I guess for some people, building is the enjoyment. So they just keep adding more and more and more and end up with these monstrosities. It doesn't take must of an eye to see these are in really bad taste though, so you do have to wonder! I wonder what responses I might get, when the Americans finally decide to get the hell up. I tried to be as polite as I could. O1s1n, you've one of those cabs, why not post up what it is supposed to look like. I'm sure the Americans on that forum would just tell me it looks like a washing machine! I cant believe im saying this but check out this grounds4devorce vid! The rotate mech in particular is nicely done, and other than all the unnecessary lights and what looks like a customised X arcade CP, it's not the worst I've seen. I quite like the way he's got the two screens too, especially for the pinball. I've never been the biggest fan of digital pinballs, but it works well in that regard. Apty named "grounds for divorce"
if it doesnt play THIS on bootup its a wasted opportunity anyway. Jesus that rotate mech is pretty nice. On the Pony destroying thread I just got called a troll! I have responded, wonder if they'll understand this time.